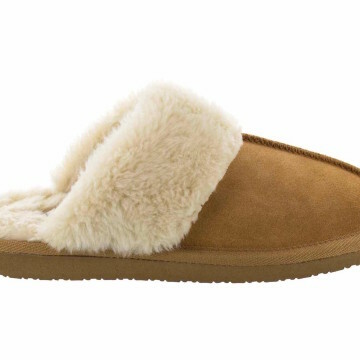 With the first day of winter approaching, temperatures are dropping, and it’s getting harder to stay warm while indoors. 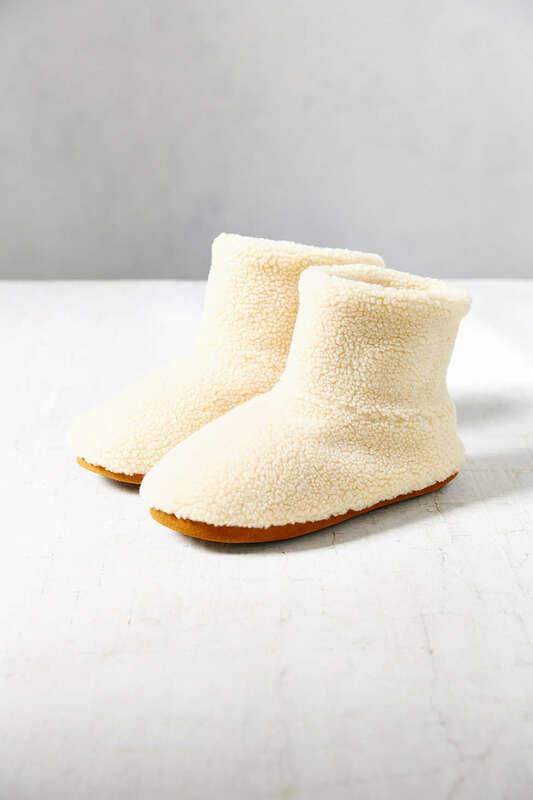 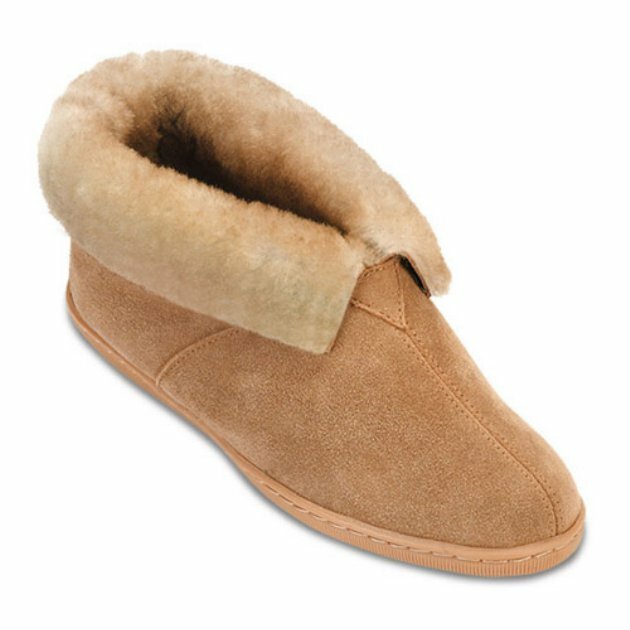 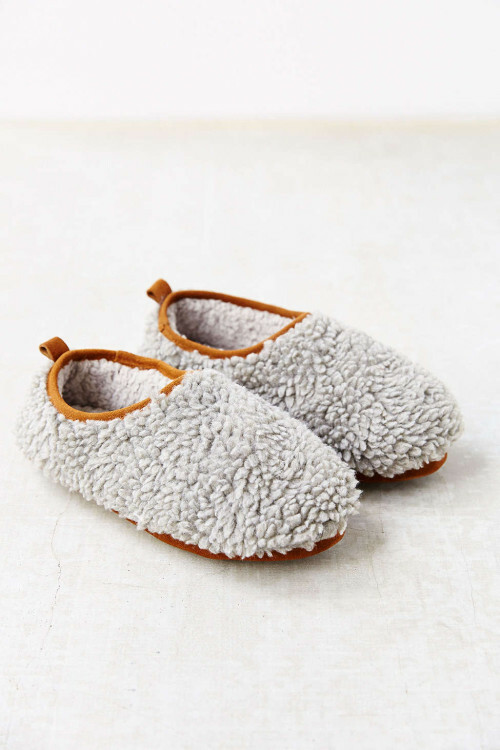 Maybe you’re raising the thermostat like a volume knob, lighting a fire, or layering on the blankets until you’ve officially made yourself into a cocoon—well, this is when you should show your tootsies some love and reach for a pair of comfy, warm slippers. 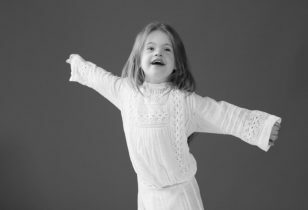 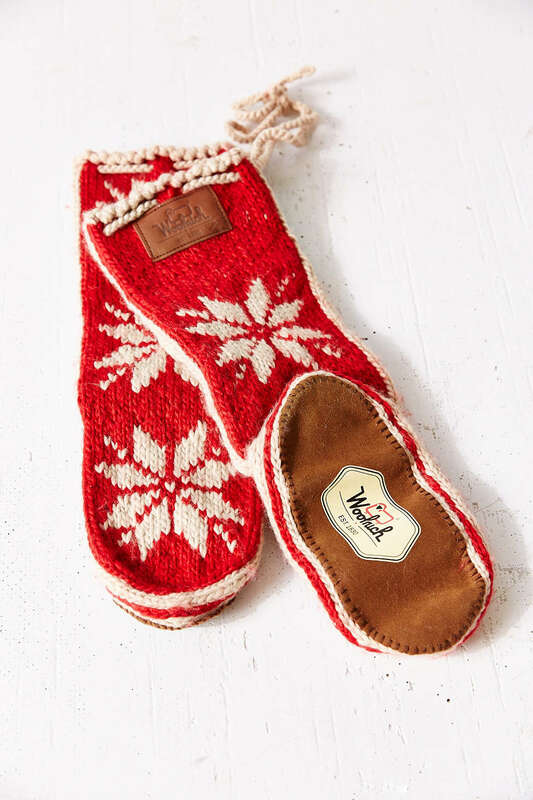 We lose heat faster through our hands, head, and feet, so it’s a good idea to keep them covered in the colder months. 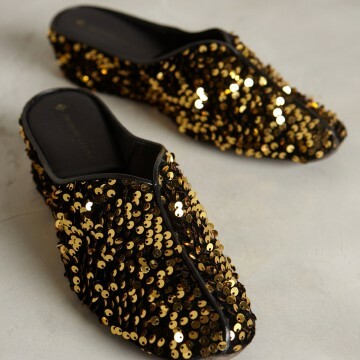 And why not cover them in style? 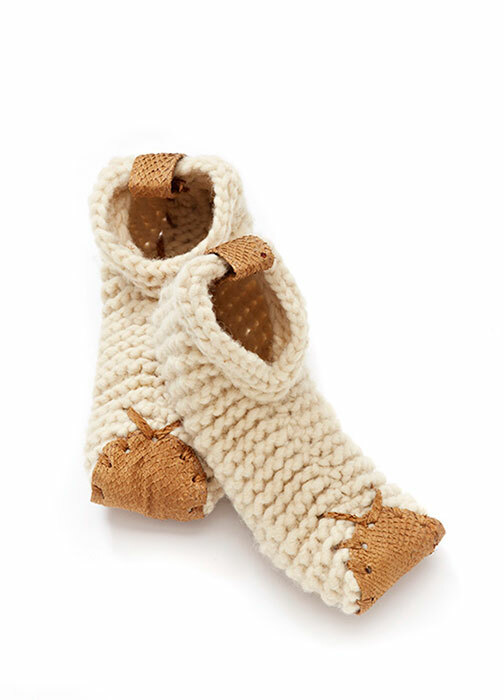 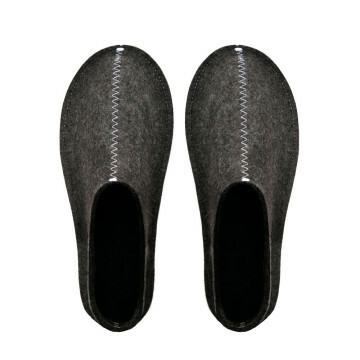 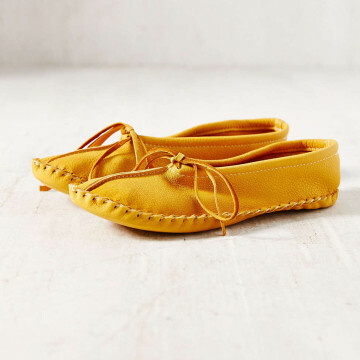 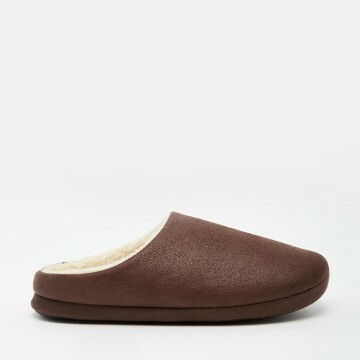 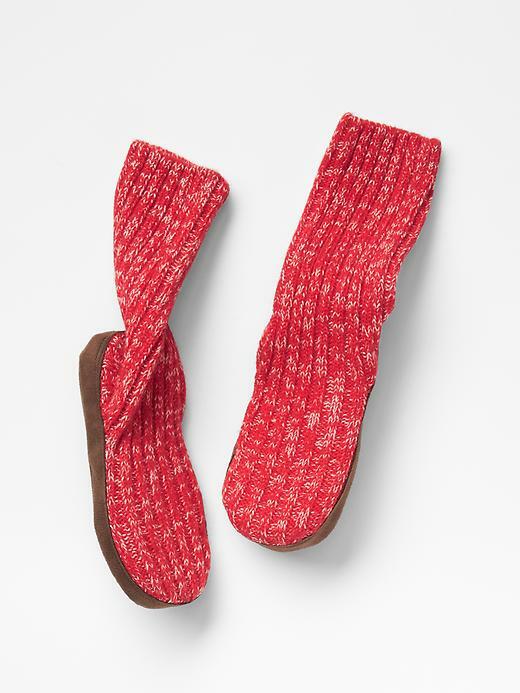 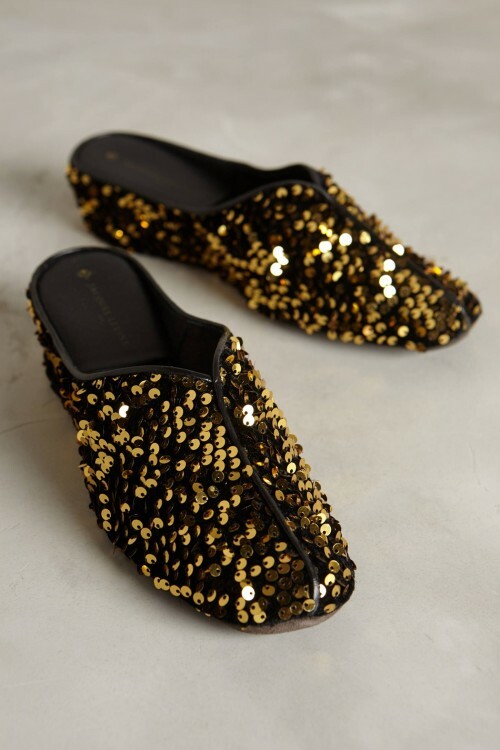 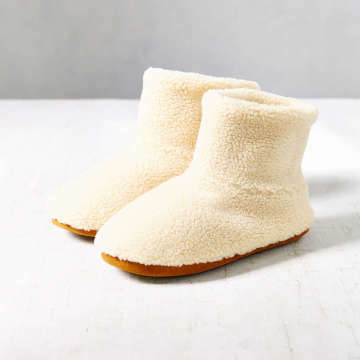 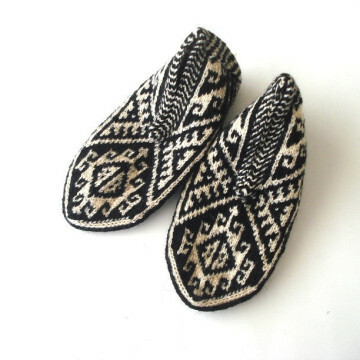 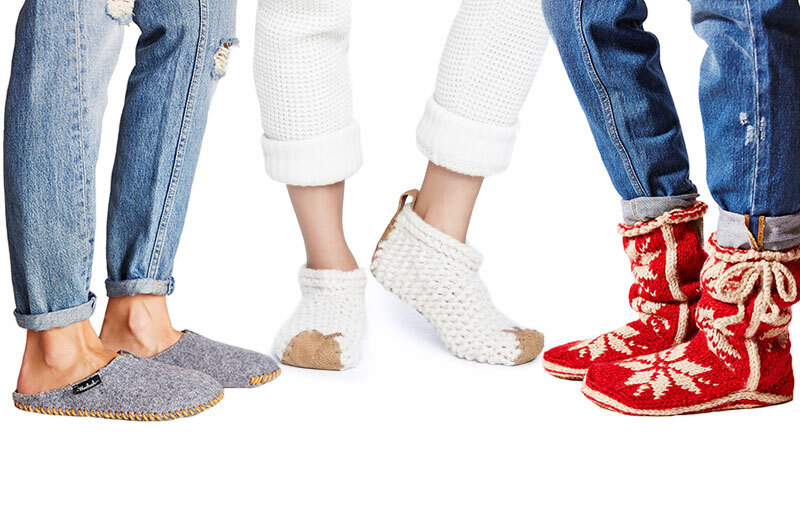 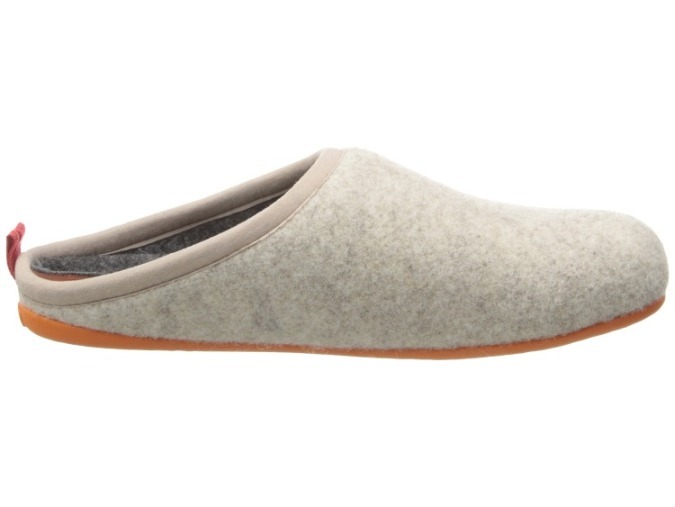 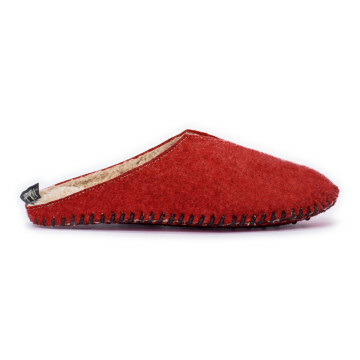 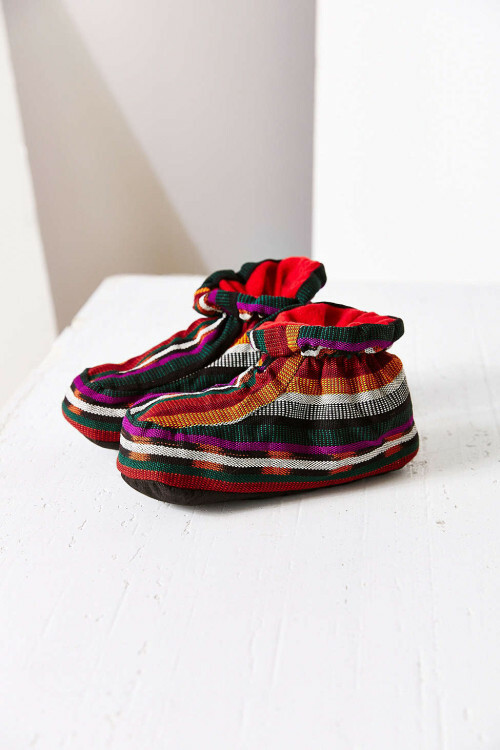 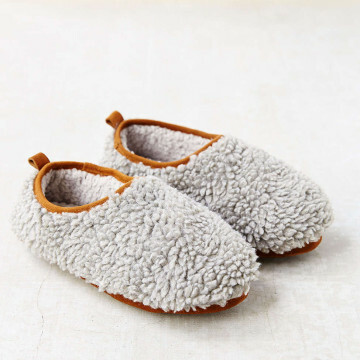 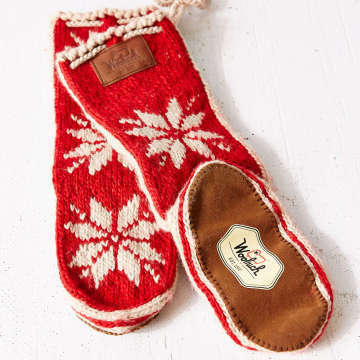 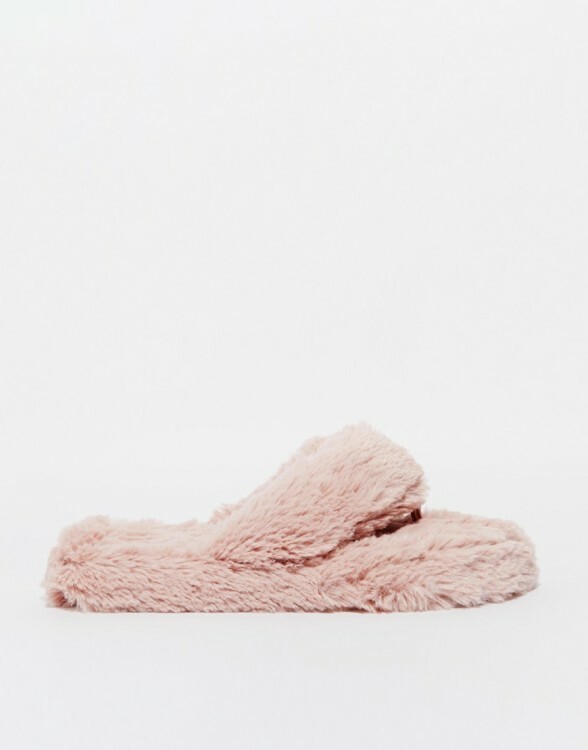 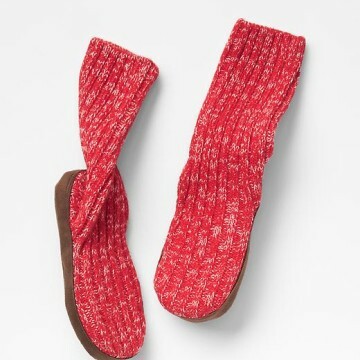 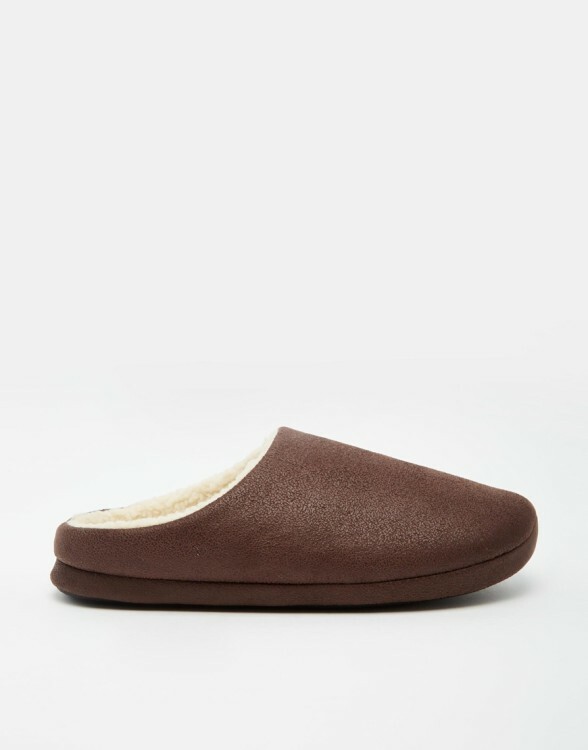 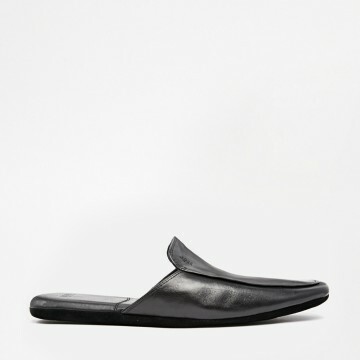 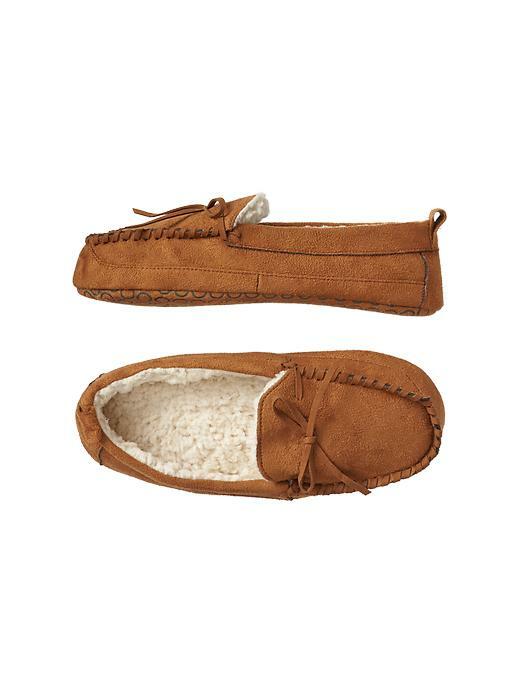 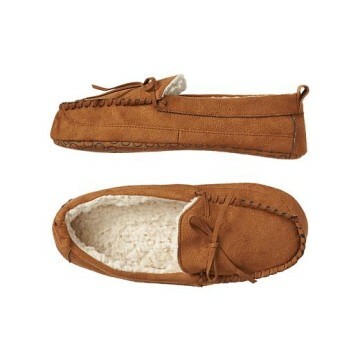 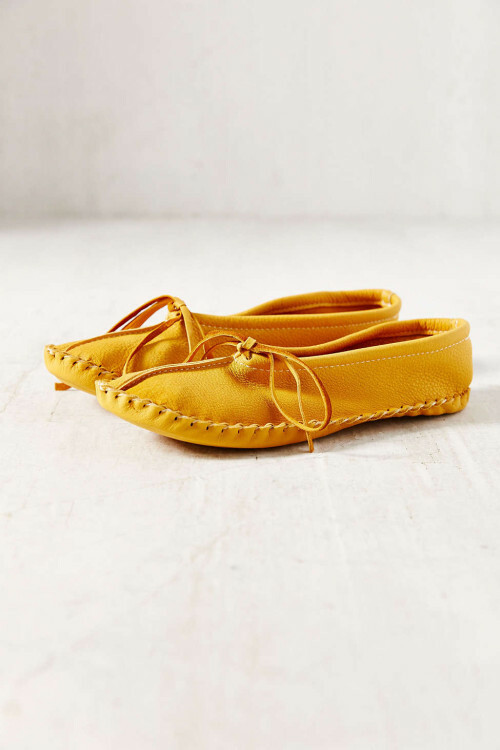 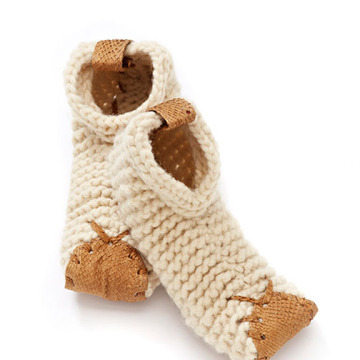 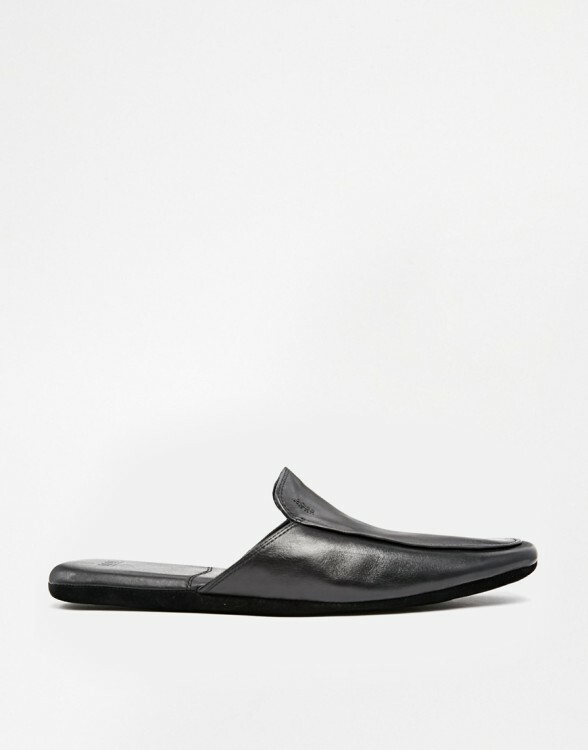 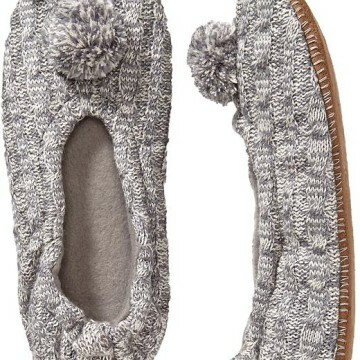 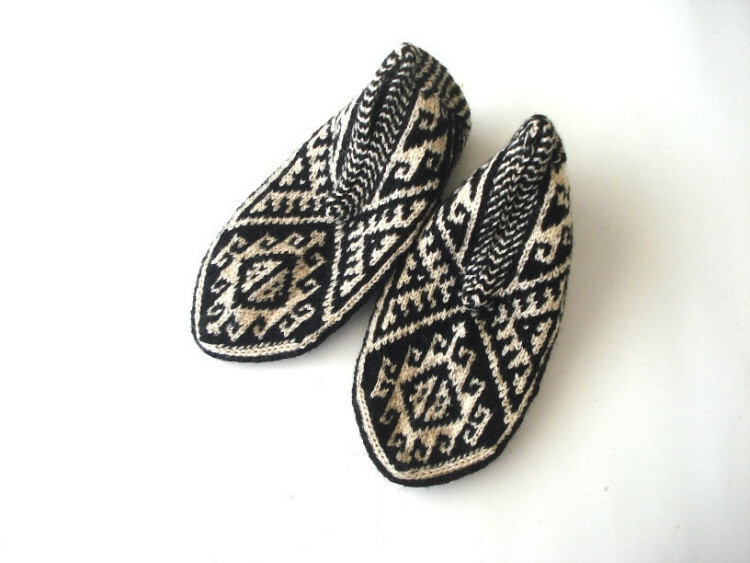 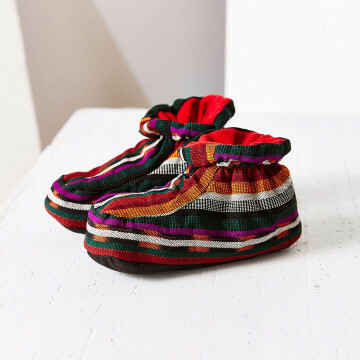 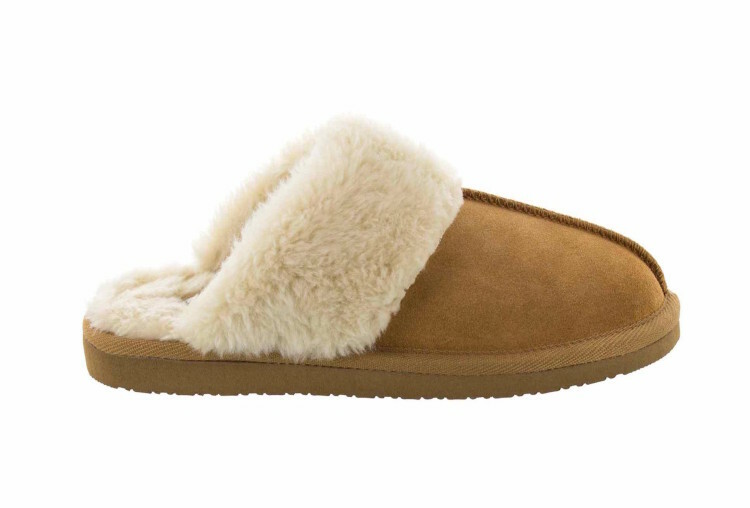 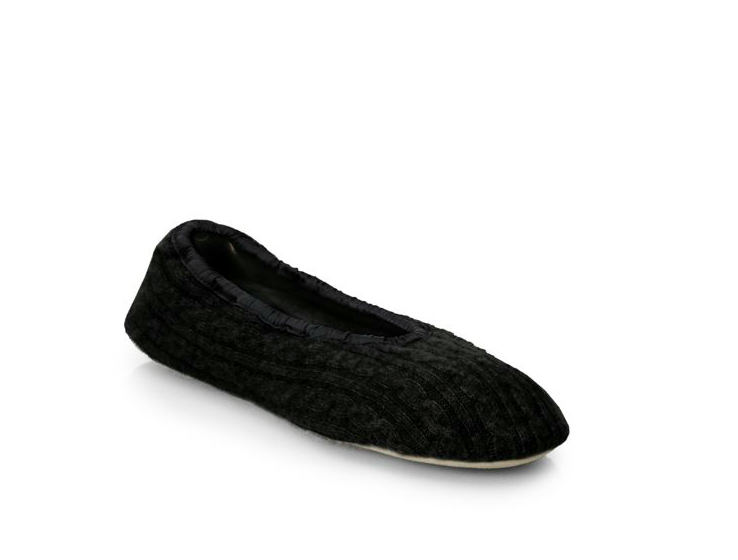 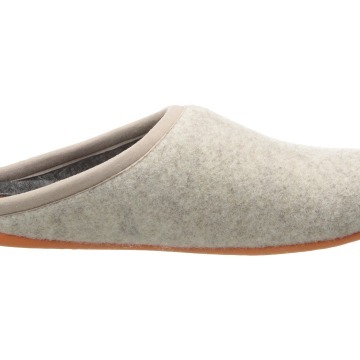 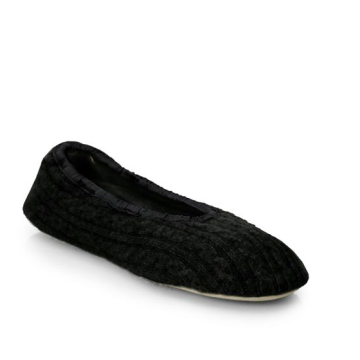 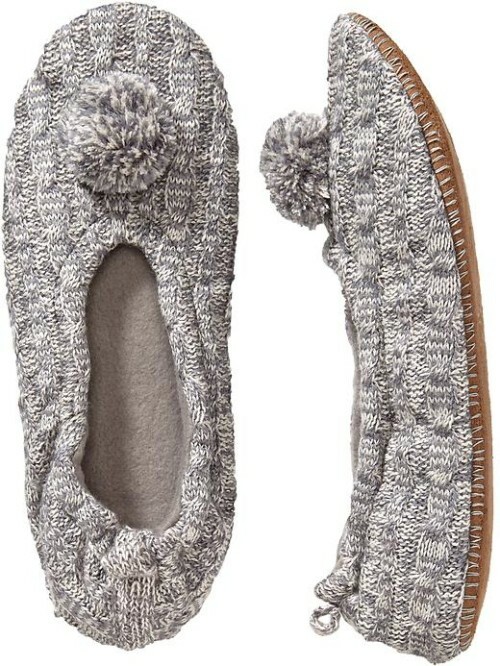 Plus, these slippers are so cozy and cute, you’ll want to keep them on all year long.